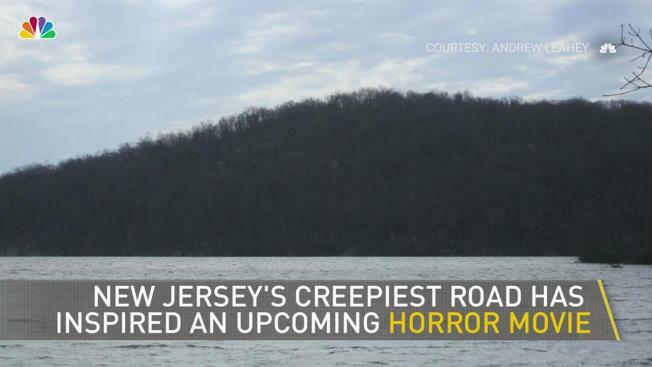 New Jersey's 'haunted' Clinton Road will be the backdrop for an upcoming scary movie, Variety reports. If you are from New Jersey, you have probably heard tales of Clinton Road. 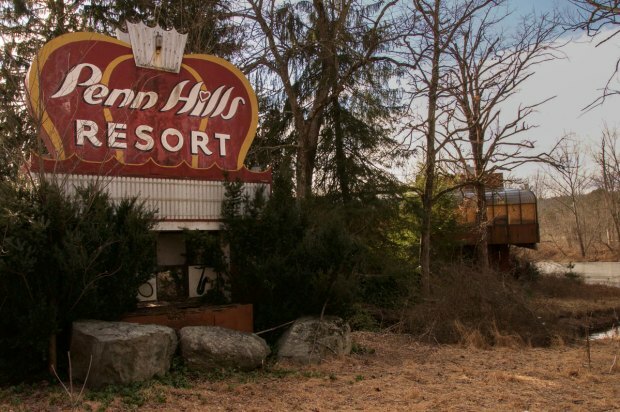 The 10-mile stretch of pavement in West Milford will be the focus of a new horror film that Ice-T will reportedly star in, according to Variety. The story is based on what has been described by some as one of the nation's most haunted roads. In the film, a group of fearless teenagers venture to Clinton Road to investigate the tall tales that they have heard and end up stranded, facing a satanic cult, according to the report. The infamous road is known for urban legends of alleged paranormal activity, strange creature sightings, gatherings of witches and disposals of dead bodies. Ice-T has joined Vincent Pastore and Ace Young in the upcoming independent horror movie, which is tentatively named "Clinton Road." Filming will start in New York City beginning in August, so look out for Ice-T, who will play the role of a club owner who tries to warn the teens of the danger that lurks around Clinton Road. Steve Stanulis is directing and the script is by Derek Ross Mackay. The producers of the film are Noel Ashman, Richard Grieco and Stanulis through Stanulis Productions.